Scientists claim to be able to create jet fuel from solar energy. For the first time, these technologies enable the creation of more environmentally friendly energy. As reported by Gizmodo on Sunday, May 4, 2014, jet fuel using solar energy, water and carbon dioxide. Basically, this process produces fuel from the air (thin air). This technology enables the manufacture of renewable energy for transportation vehicles such as airplanes, automobiles and others. European scientists applying simulation to create the innovative energy. 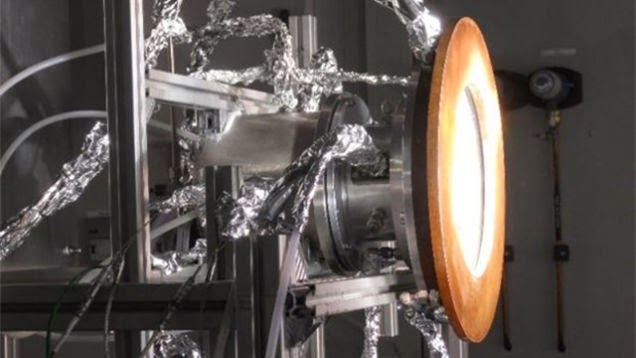 Scientists involved simulating sunlight at a temperature of nearly 1,300 degrees Fahrenheit, converting and separating water and carbon dioxide into synthetic gas. This gas comes from hydrogen and carbon monoxide. The synthetic gas can be turned into kerosene. 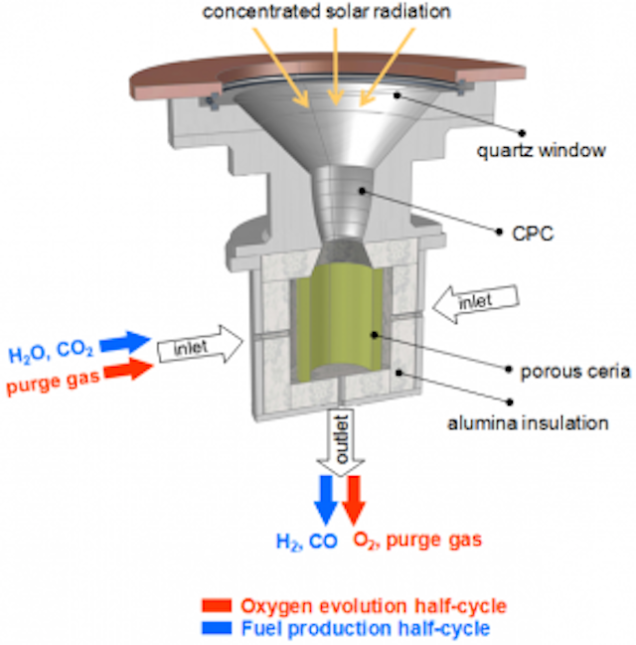 Scientists develop these findings for four years under the SOLAR-JET (Solar chemical reactor demonstration and Optimization for Long-term Availability of Renewable Jet fuel) project. Reportedly also, currently the scientists were able to create a bottle solar jet fuel, but the subsequent development is expected to generate more solar-powered jet fuel.